We sincerely invite you to visit our stand! See you at our booth F78 in Hall 11.1.. Completely new collection of riveted suitcases and hatboxes awaits you! 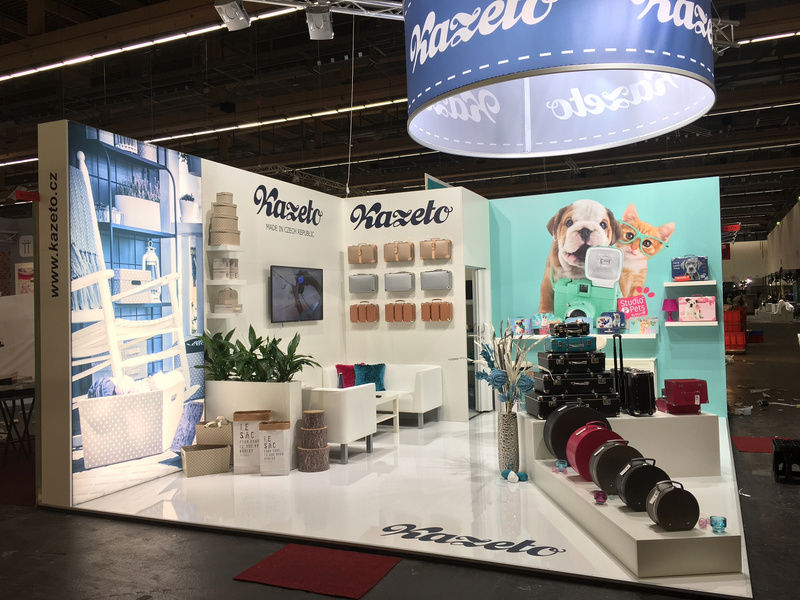 Let´s see on Ambiente 2016! 90 years of Kazeto Ltd.